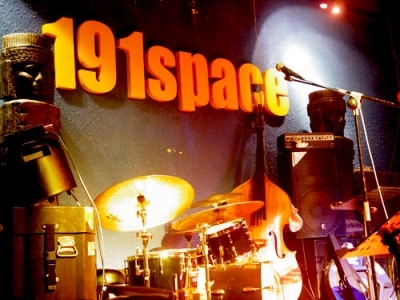 191space is the theme of the art communication arts bar, gathered here in Guangzhou's top original music talent, the band is basing foreign exchange venue of choice. 191 music-based play, but also support other categories of original art, such as painting, photography exhibition, DV, independent film, poetry, drama. . .
191space is a platform for artistic exchange, welcome to all private use together. Welcome to 191, the tiles together with the music!